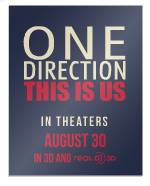 If you are from the US, click here and join a 1D party, or make your own. 1. 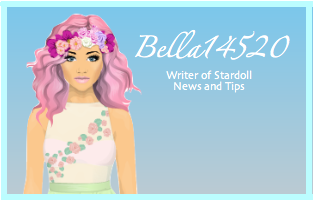 Log into stardoll as usual and go to chat. 3. Choose a 1D themed party or make your own.